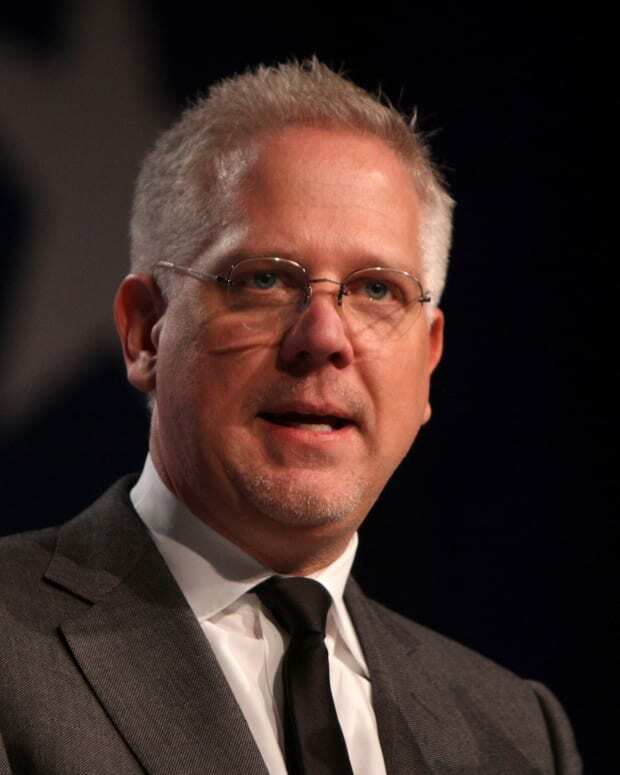 Glenn Beck Gets Even Crazier, Battles the "Oligarhy"
We noted in April that Texas Gov. Rick Perry was “proud” to be a guest on Glenn Beck’s FOX News show. Beck, as we noted then, believes liberals are trying “to remove God from America,” is an admirer of Focus on the Family’s James Dobson, and seems to buy into the “End Times” theology of the fringes of the fundamentalist right. Beck is also a world-class conspiracy freak — and in serious need of a spell checker before he launches into one of his unhinged rants. wondering is Beck has gone off the deep end. Why even have a Glenn Beck subsection if it remains empty?